Guinness World Records has presented China Central TV (CCTV) the world record for Most Watched National Network TV Broadcast for its annual Spring Festival Gala show. 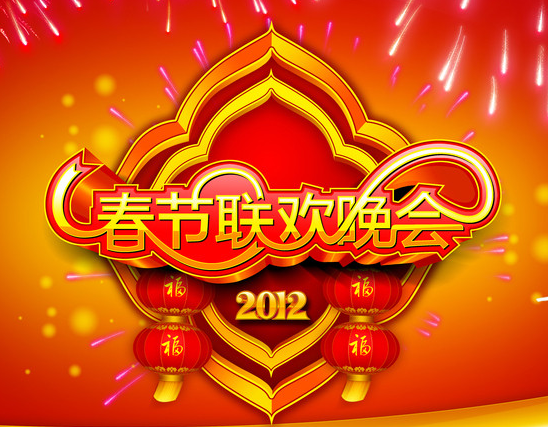 The program, which is produced especially to celebrate the Chinese New Year, had a unique reach of 498 million viewers in 2012 - making it the most watched national variety entertainment show in the world. Mr. Alistair Richards, Global Managing Director of Guinness World Records said the CCTV Spring Festival Gala has beaten the U.S. Academy Awards and the Super Bowl football game in terms of domestic audienceship. The official record certificate was presented by Mr. Richards to CCTV Vice President Mr. Luo Ming during a special "China in Cannes" reception at this year's MIPTV market. Chinese New Year is a special time for families in China and the Spring Festival Gala has been the traditional TV entertainment highlight for the past three decades. The new record will be included in the next edition of the world famous Guinness World Records book.